It’s that time of year. 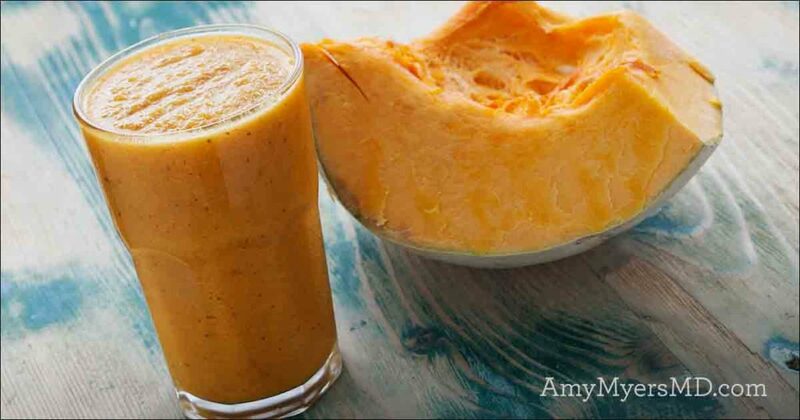 Pumpkin and Apple Healthy Recipes are always on my list to make for fall. 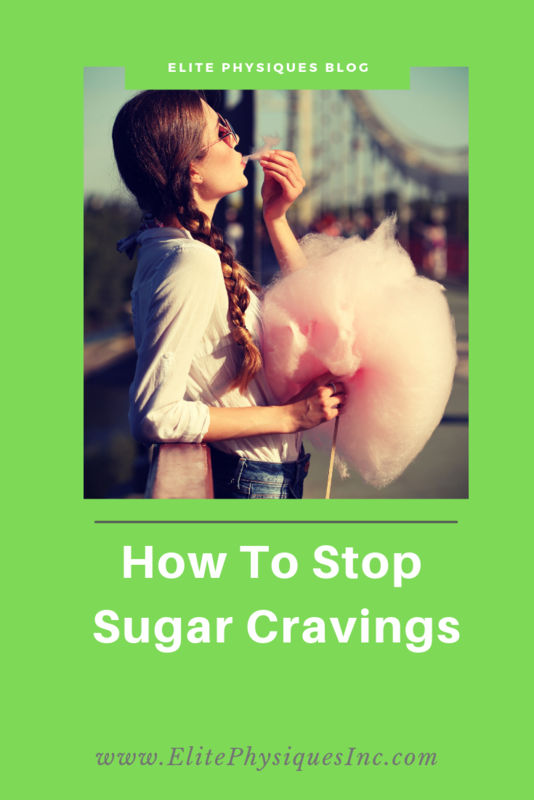 The stores are filled with foods and desserts that are full of sugar and artificial junk. 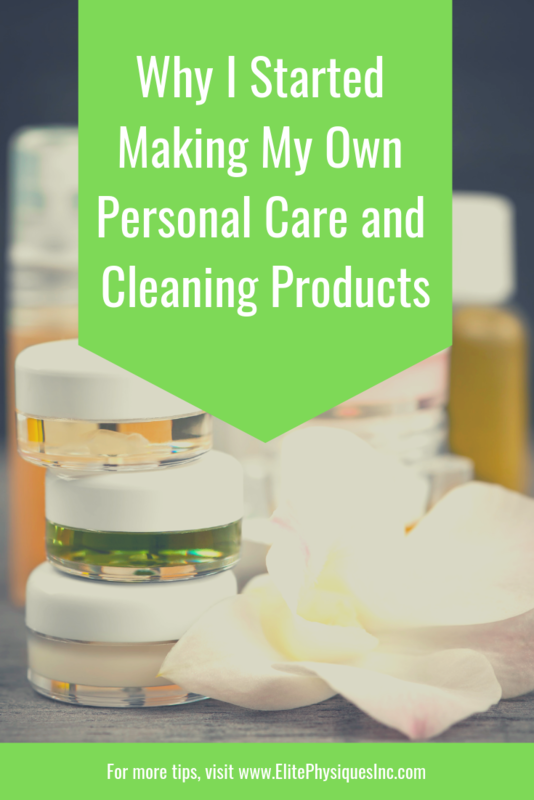 I’m sharing some of the recipes that I have made or that are on my list to make. As some of you know I am always referring to Amy Myers book “The Autoimmune Solution“. Some of these recipes are on her website. 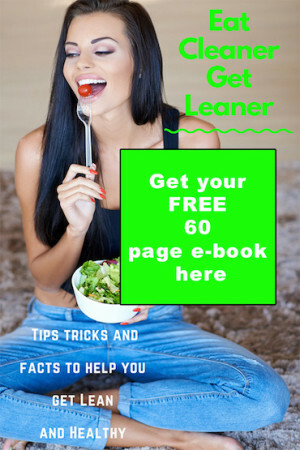 She also has a cookbook “The autoimmune Solution Cookbook“. So stop buying the not so good for you fall food and start making your own. I promise these recipes won’t take your whole day to make, I like quick and easy. I haven’t tried this Pumpkin Spice Latte yet but I hear the raves. I drink black coffee so this would be a nice change for me. 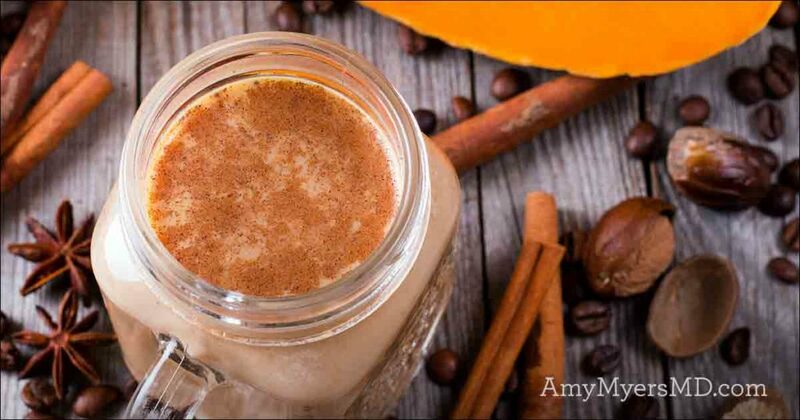 This Pumpkin Pie Smoothie is the best! Instead of the pumpkin pie protein, I use vanilla and add pumpkin pie spice. 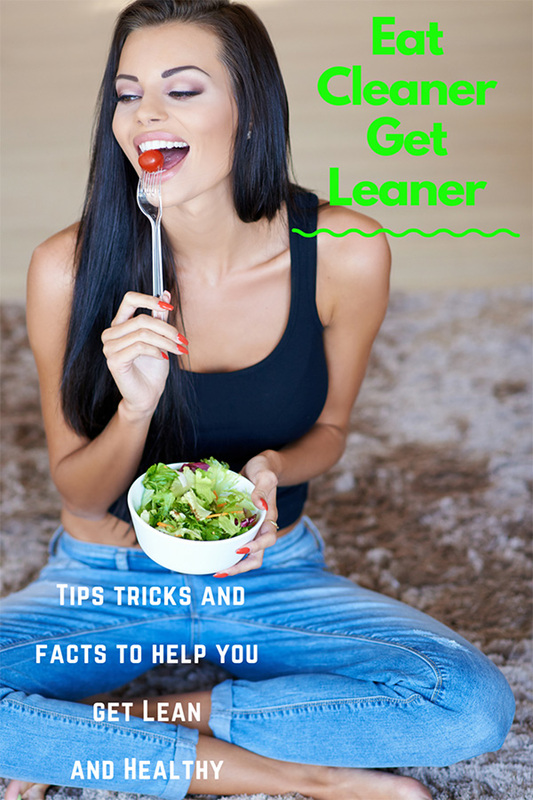 It has a good combination of protein, carbs, and fat. 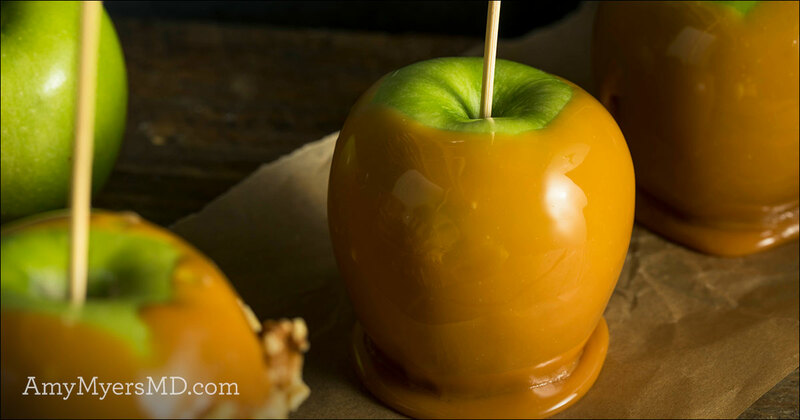 These Carmel Apples have just the right amount of sugar in them. You can also add nuts for a little added fat. 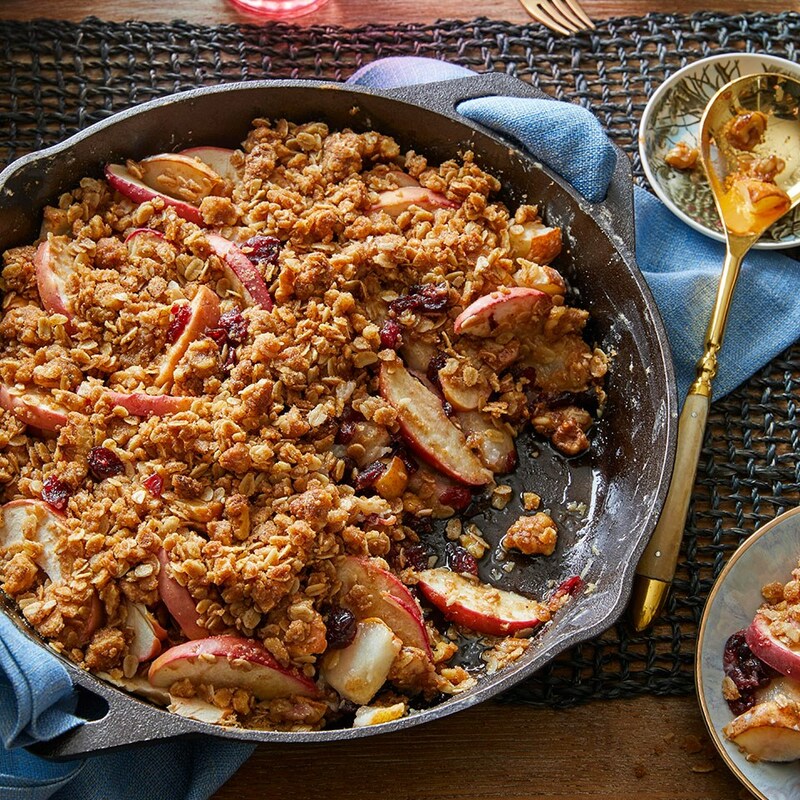 This is another great fall dish Apple Crisp with Cranberries. I use gluten free flour for this one. 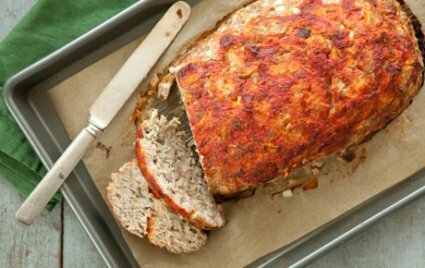 This Apple Sage and Turkey Meatloaf is a recipe from Whole Foods. I use grass-fed beef instead of turkey. It makes it a little more moist. Another recipe from Whole Foods. 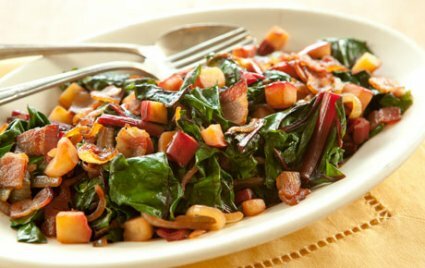 I make this SWISS CHARD WITH BACON AND APPLE recipe often in the fall, I sometimes use squash and kale to mix it up. Make sure you buy no nitrate bacon. 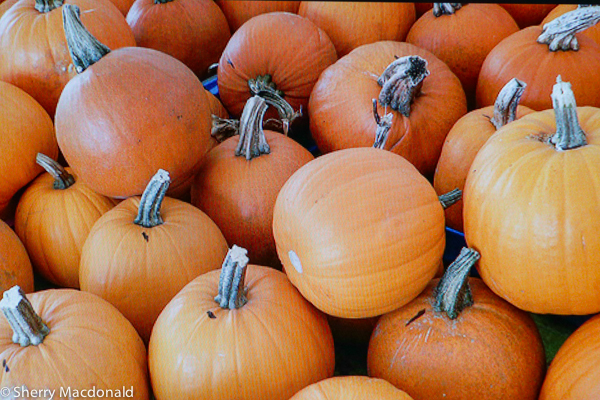 Here are 9 pumpkin recipes from my blog. I have made many of these recipes. The hummus and Chili are the best! 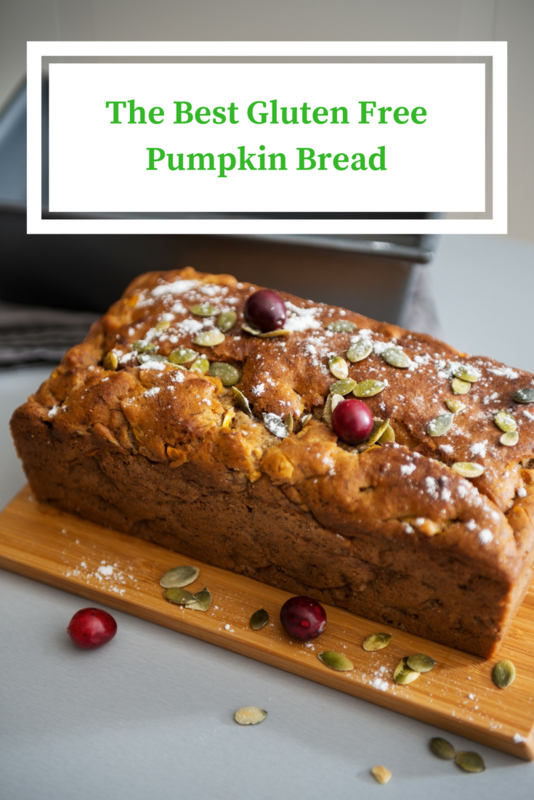 This Gluten Free Pumpkin Bread is one of my most “liked” recipes. You will never know it is gluten-free. You can also make this bread using apples and cinnamon instead of pumpkin. 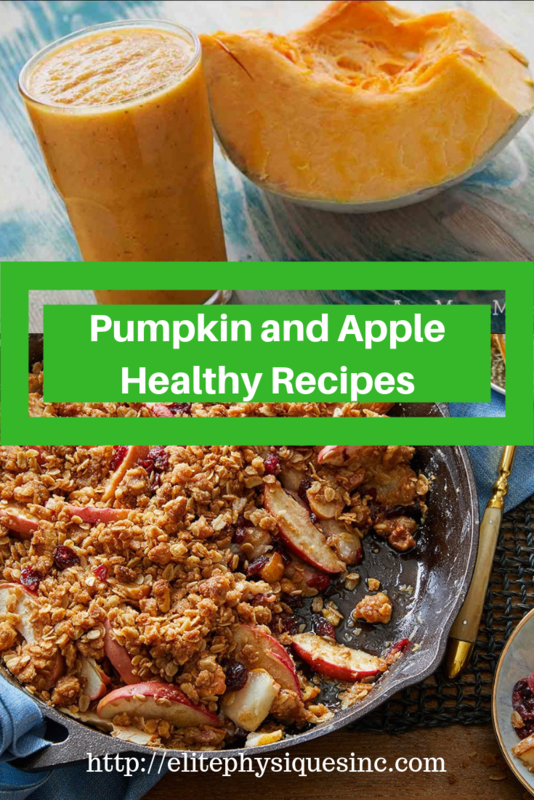 I hope you make some of these, Pumpkin and Apple Healthy Recipes and share them with family and friends. Do you have a favorite fall recipe? 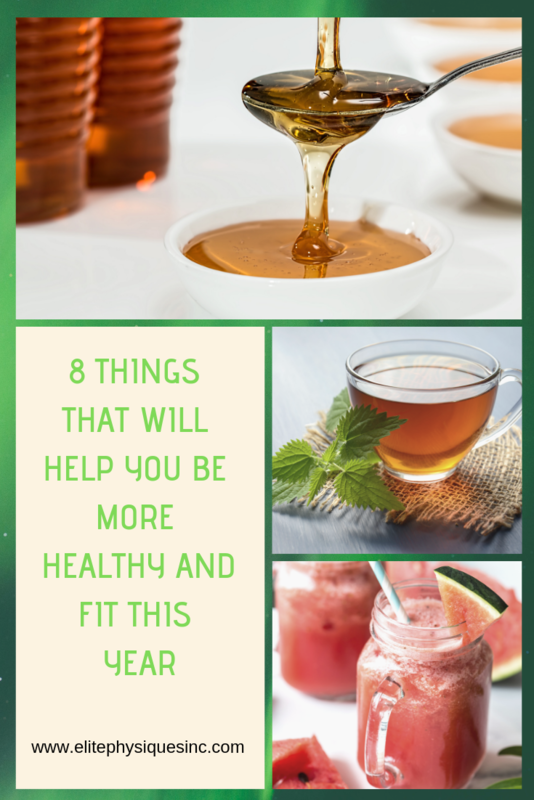 Next Post: Do these 8 things to have your Healthiest Fittest year!